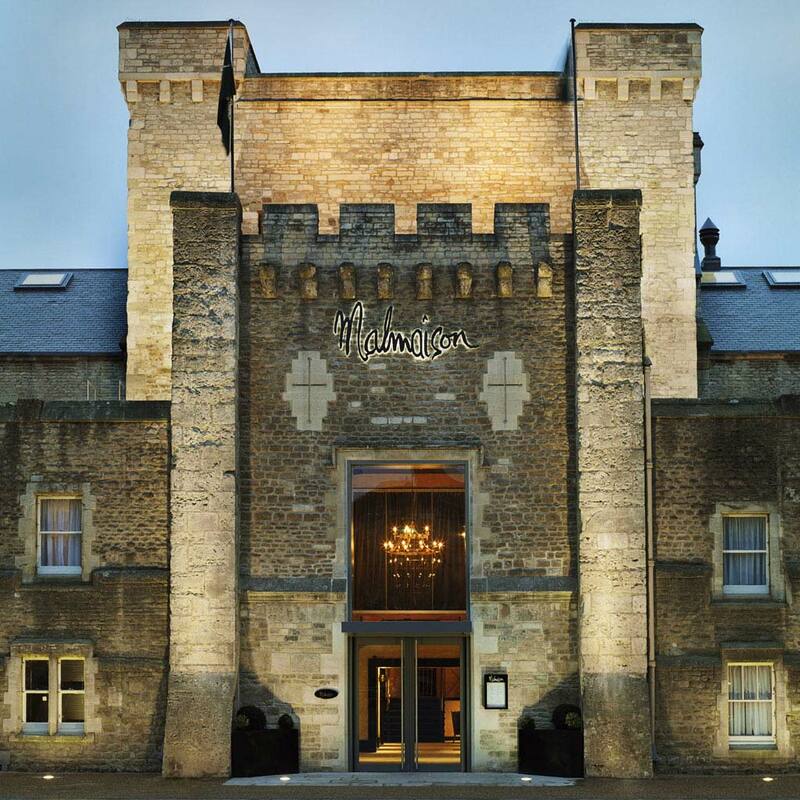 The old Oxford castle and the prison near it were revamped to this new luxury hotel – Malmaison Oxford Hotel – which blends the domineering aura of authentic castles with all the modern lifestyle technologies. What all comes to your mind when you hear about The United Kingdom. Let us guess; God save the Queen right? Well apart from all those James bond movies and The Beatles (of course) Britain is also famous for its castles and other old imperial buildings. One such castle in Oxfordshire is currently also one of the hottest luxury hotels in Oxford and in the whole of Great Britain. It is none other than the Malmaison Oxford Hotel. The fact that it is located at the heart of the city makes it one of the busiest and trendiest palaces in the world right now. The castle is located at 3 New Road, Oxford, Oxfordshire. The hotel attracts all types of tourists – from youngster looking for partying, to families planning on vacations. The Oxford Museum is only minutes away from the hotel if you choose to walk to it. This also makes the hotel popular among those who appreciate history, as the hotel itself is a historical landmark. Oxfordshire is a home of numerous historical buildings and has been one of the major cities in the Imperial Great Britain. The history of the city, with all its buildings dates back to the early 10th century. Currently, Oxford, which is the county capital of Oxfordshire and where the Malmaison is located, has a population of roughly 150,000 and is the 52nd largest city in England. The old Oxford castle and the prison near it were revamped to this new luxury hotel which blends the domineering aura of authentic castles with all the modern lifestyle technologies. If you are a first time visitor at the Malmaison, you are in for unlimited adventure. The hotel has all the characteristics of a preserved castle; it actually is a preserved castle. So if you want to stay in one of real castle hotels – it’s a perfect place. It flaunts its trendy location at the heart of Oxford; plus, all those important places in Oxford like museums, stadiums, parks, pubs, railway station etc are just minutes away on foot from the Malmaison. The night at Oxford is another remarkable sight, where the streets are illuminated with all those classy Victorian street lamps. There is a bunch of wild communal places to hang out, along with many old churches. Also, as there are countless musicians in the area, concerts and live performances are common sights around Oxford. So anybody vacationing at the Malmaison has the opportunity to witness all the places and programs which are only an evening walk away from the hotel. 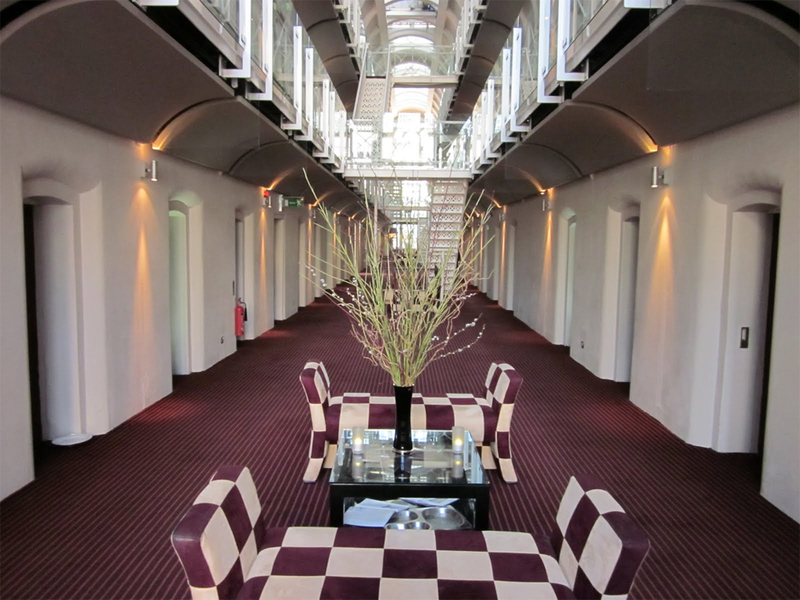 There are 95 rooms in the Malmaison, out of which 38 rooms in the A wing were previously used as prison cells. 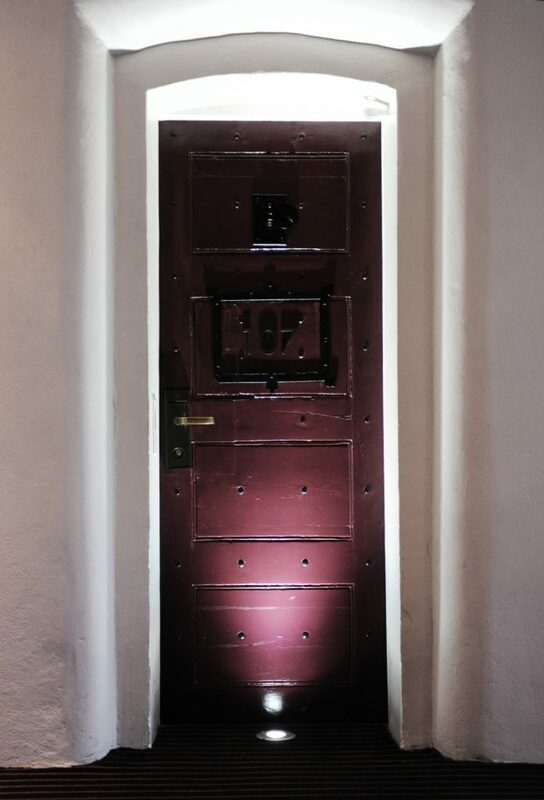 Those who wish to know how it felt being like a prisoner during the royal power, are welcomed to take up any of those rooms and enjoy V.I.P treatment along with it. The walls of these rooms are very thick and windows are permanently barred, resembling that of a prison. The person renting the room can feel a bit claustrophobic. But considering the history of the place and thinking about all those people that have stayed at the room with or without his will, one can feel like being a part of history in some way. Don’t forget to check other prison hotels over the world. Another advantage of having thick walls is when on a Saturday evening your neighbor decides to watch the game on full volume, you can sleep like a child; even an explosion won’t wake you. There are further 7 luxury suites available for you. 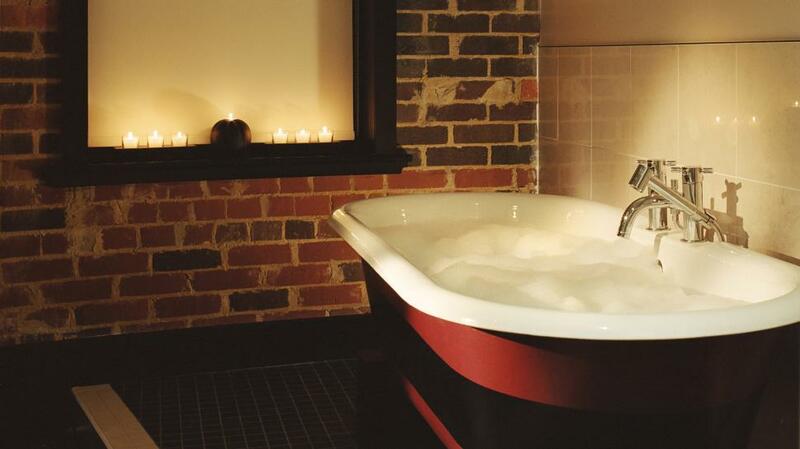 Each suite is named after a former Governor and each of these room roll top baths and espresso machines. Another great thing about the Malmaison is that the place has wheelchair access which is really helpful for old folks and people carrying heavy loads. Pets are allowed inside the premises, which is a great plus. Smoking is prohibited inside the rooms and the hotels. But the Hotel provides your rooms with a mini bar apart from air conditioning. The hotel also provides free Wi-Fi with high speed internet access to all its customers, free of cost. Further the service in the Malmaison is absolutely world class. The hotel services include room service, multilingual staff, conference facilities, dry cleaning, meeting rooms, laundry service, concierge, banquet service etc. When you leave the Malmaison a part of you always tends to stay back there. Even after staying there for a couple of days you will find a strange possessiveness for the rooms, as if you had been living there from your childhood. The sincerity of the working staff is another aspect which you won’t find anywhere else. Staff members get happy trying to make you happy and you will have a great relationship with the working staff. Another thing is that there is always something happening near the Malmaison. Since Oxford is such a busy city, there is always something to do there. You won’t get bored at all. Sometimes you wish you would have some leisure time to take a nap. Culturally also, Oxford is a very important place. The Oxford University itself enhances the global image of the city. If you are looking for late night partying in Oxford you won’t be disappointed either. The night life in Oxford is something of an adventure. The city is 24 hours open. There are even shops which open only during nights. There are a lot of underground clubs in the area if you are looking for partying. The Malmaison provides you the perfect vantage point for all these activities. Even the hotel authorities arrange programs from time to time to entertain its residents, these programs ranges from book readings to live concerts. 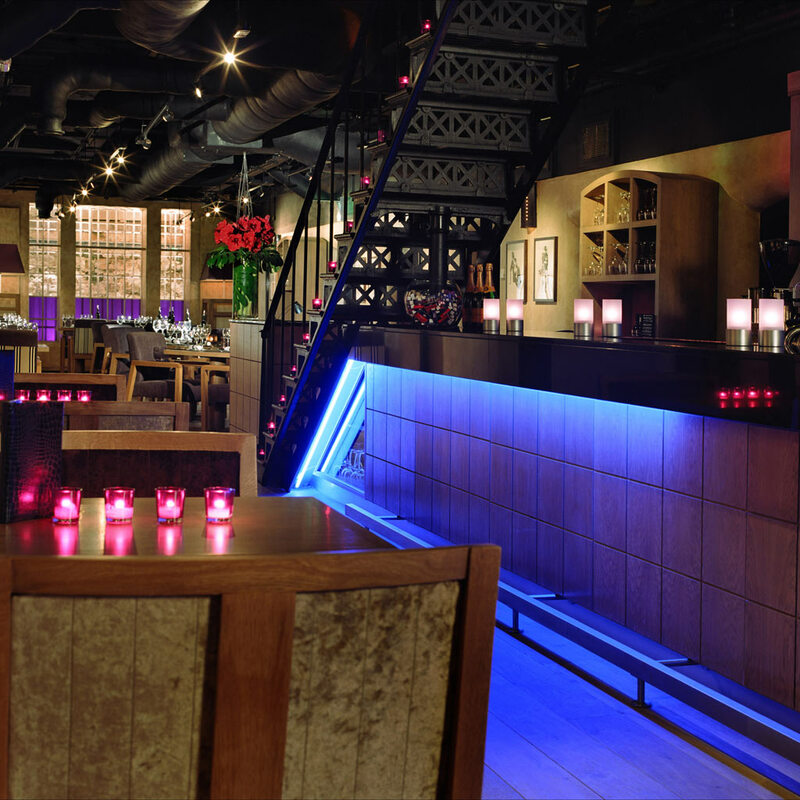 The Malmaison also offers you one of the hottest bars in the country, in the form of Malbar. The bar provides you with a variety of drinks from around the world. You can one of the coolest cocktails in the country and have a really nice time there. You can also eat from the Malburger, where you get different types of burgers at really affordable prices. The restaurant inside the hotel provides you a mix of tasty British cuisine with superstar dishes from around the world. Another thing you will never forget about the hotel is its ancient look. Built with thick walls, the castle gives off a slight resemblance to He Man’s castle. Anyone crossing through the street may find it difficult not to stare at this Oxford giant. 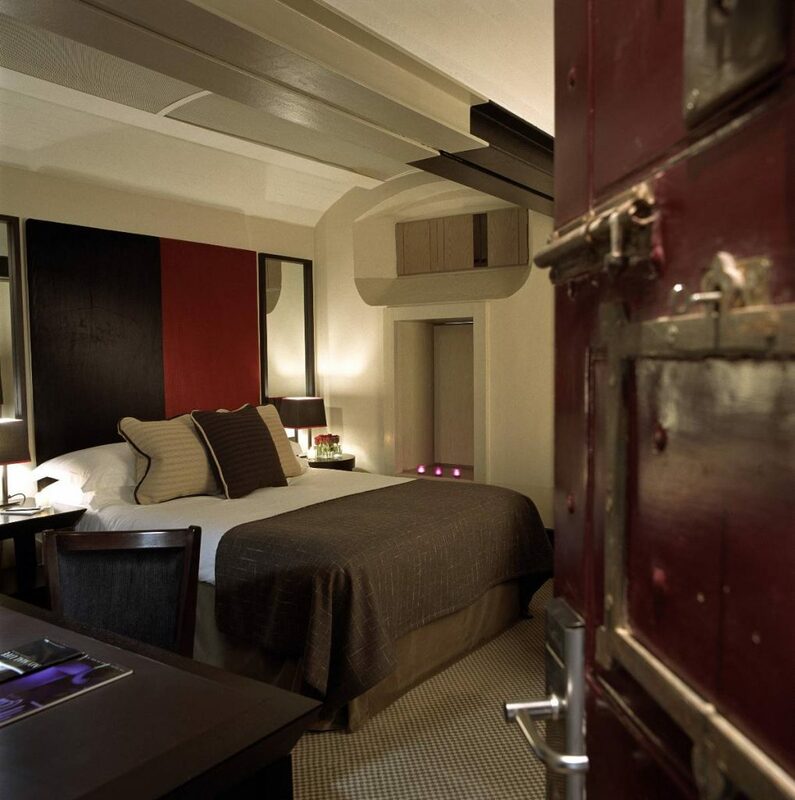 There are many more sights that will be etched in your heart once you visit the Malmaison, and we can assure you that you will never forget any single one of them. Oxford castle unlocked: Only a quarter of the Oxford castle have been converted into the hotel. The rest of the castle is maintained by the museum and is open to all tourists to explore. Worcester College: The Worcester College is also another historical landmark along with the Oxford castle which has been preserved over centuries. Unlike the castle, the college is still working and many famous personalities have passed out from the college. Carfax Tower: Another historical figure near the Oxford castle is the Carfax tower. It is also a huge tourist attraction and people from all over the world come to see the landmark. 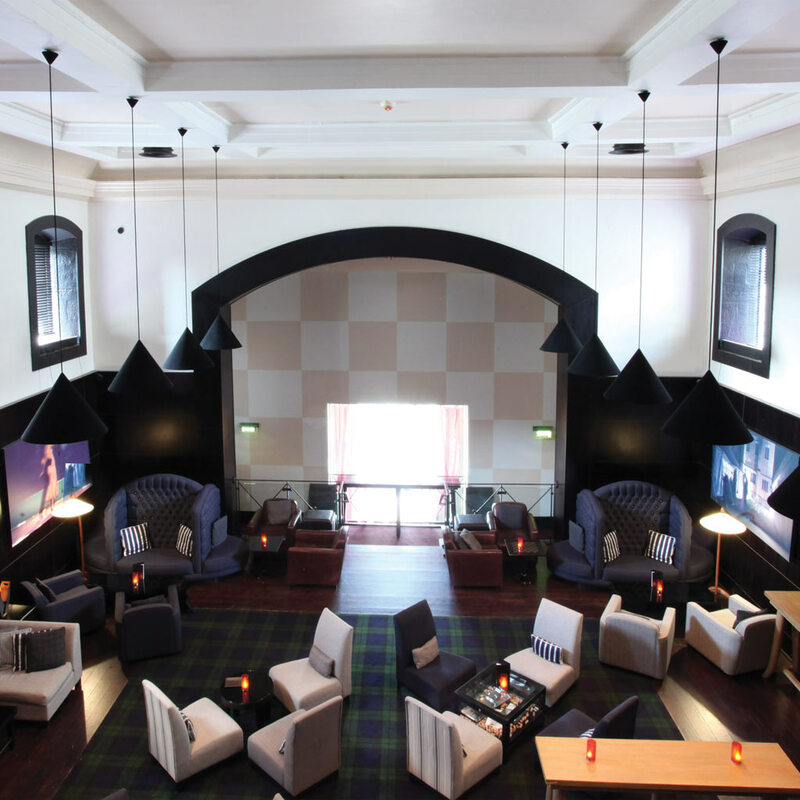 The Malmaison can keep you occupied throughout your time there and you will not be bored for a bit. 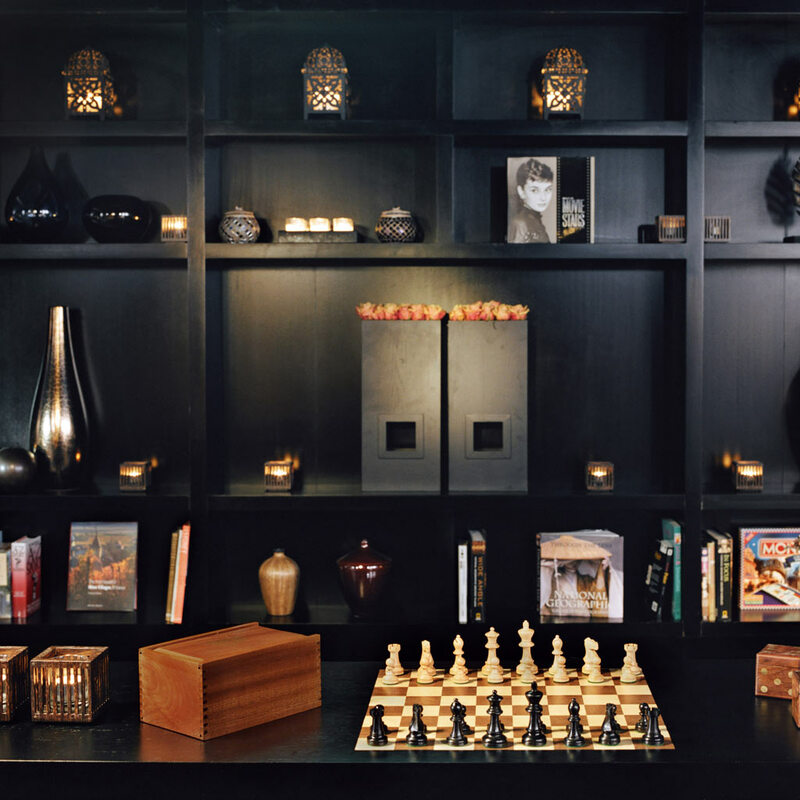 Availability of world class tourist spots around the Malmaison also makes it a very nice option. 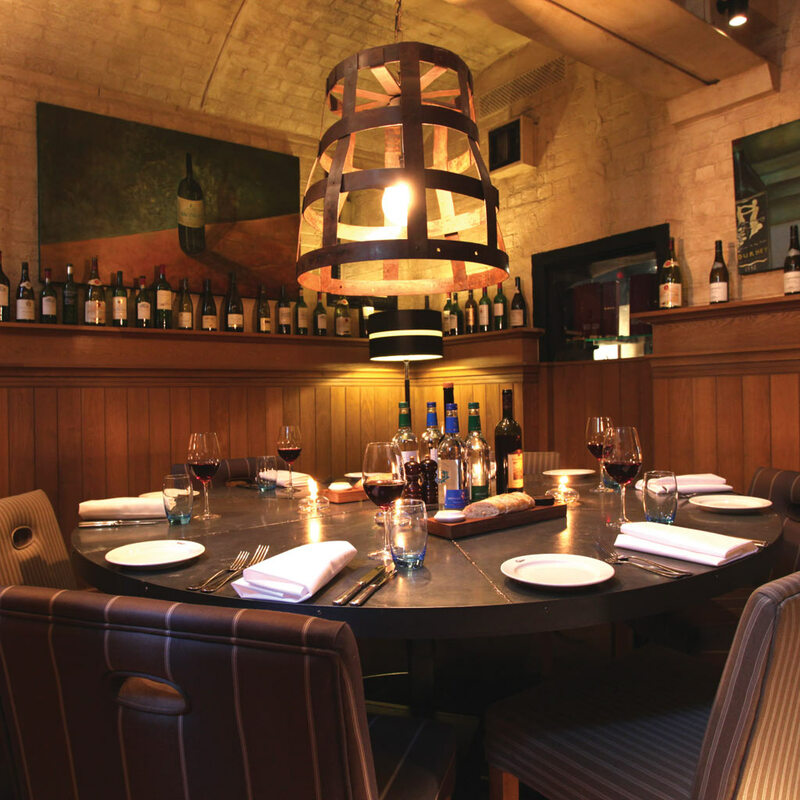 The world class food available at the Cote brasserie, the official restaurant of the Malmaison is famous for its food and it has been ranked as one of the most famous restaurants among food enthusiasts around the world. The medieval look of the city and the hotel create a stellar impression on the tourist, ensuring that he/she would want to experience it again. If you don’t like the food at the brasserie then there is a host of other world class restaurants in the vicinity which will more than fill your tanks with delicious fare. 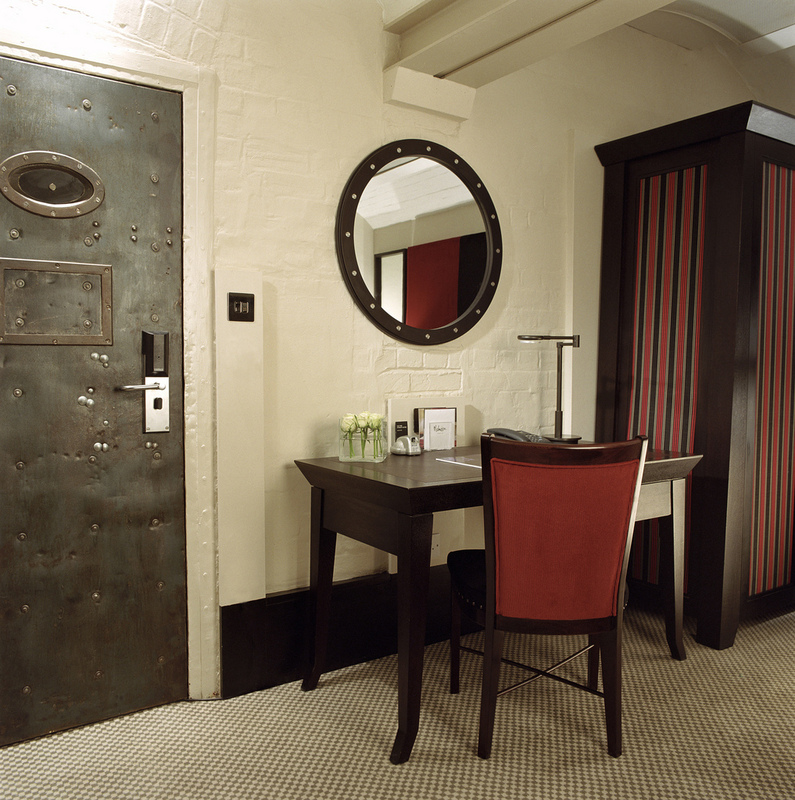 All these factors when taken into consideration, The Malmaison becomes one of the most unique and unusual hotels in UK. The tourists have continuously giving stellar reviews about the hotel, which enhances its worldwide brand image, and makes it one of the most talked about hotels in the planet.